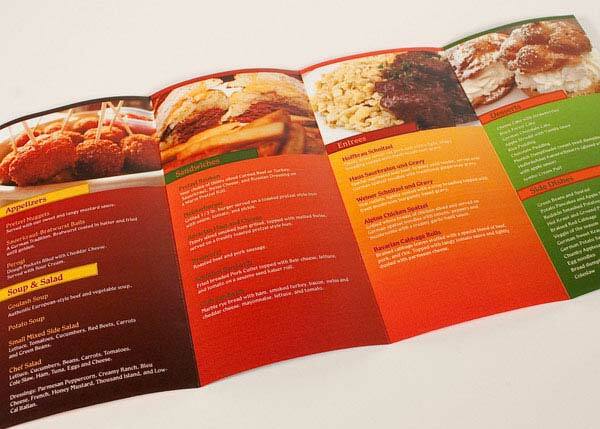 Restaurant brochures are usually used to show all the food products and services that are offered. 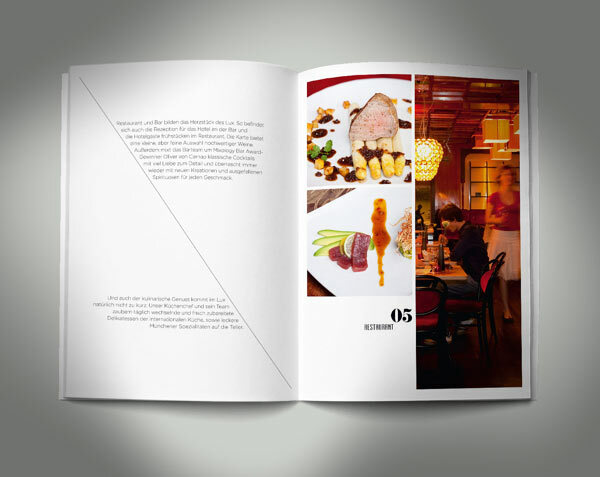 It contains the restaurant's name and logo, engaging images of the food and beverages, the various restaurant menus, the discounted meals, product prices and other choices for the guests. Through this, people would have a much choice of what to have. 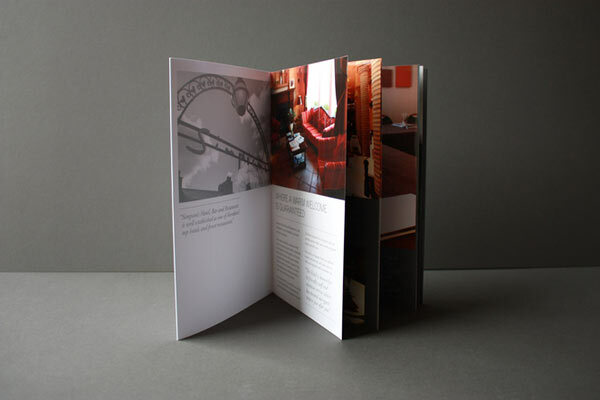 Brochure printing is a way to create such brochures or leaflets that are being distributed when the guests have determined to dine-in. 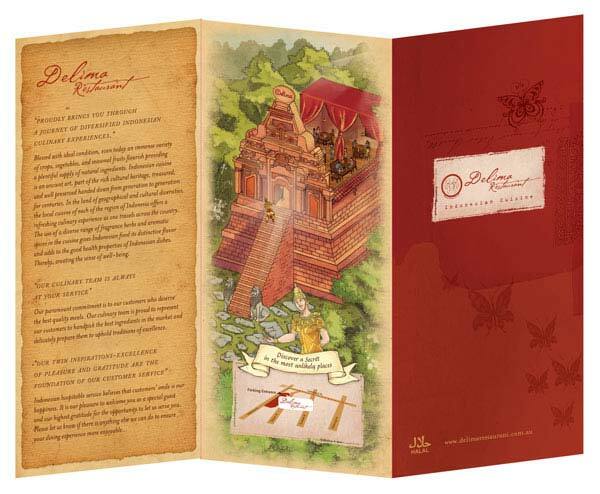 However, there are some sets of brochures to be handed out for the guests once they leave the restaurant in order that they can bring them at their homes for reference. 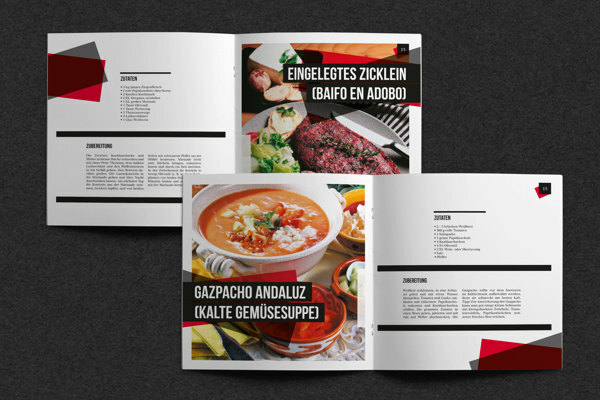 In this post we’ll gather a showcase of 25 restaurant brochure design examples for inspiration. 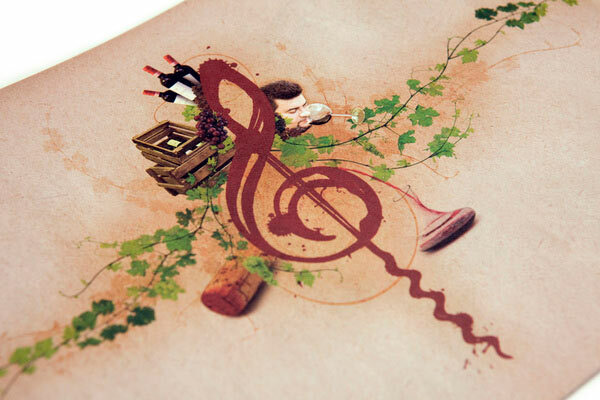 Let's enjoy the inspiring designs! 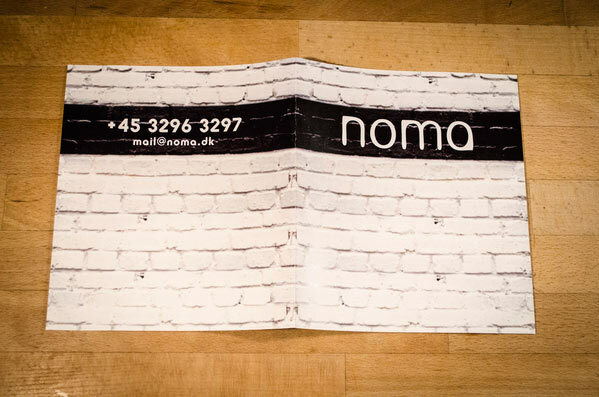 A fictional school assignment: Corporate identity for Noma, the two Michelin star restaurant in Copen-hagen, Denmark. 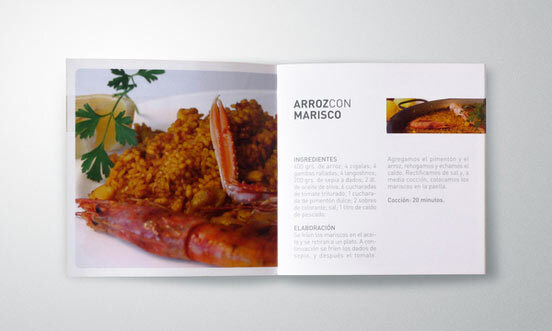 Brochure with cooking recipes designed for Restaurante Marblau. 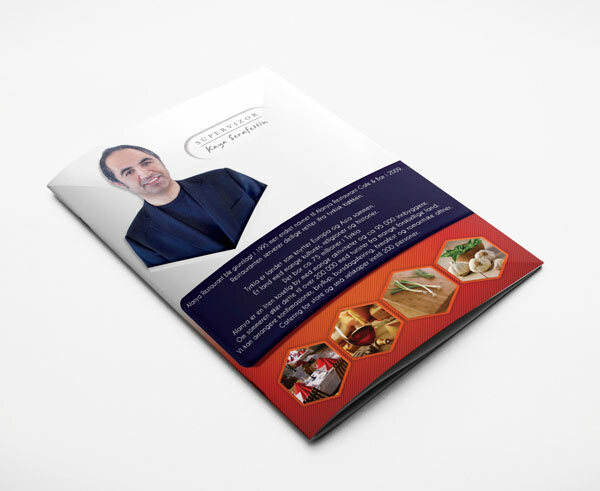 The main purpose of this brochure was to give the reader insight into the delicacies and raw atmosphere you can experience at the restaurant. 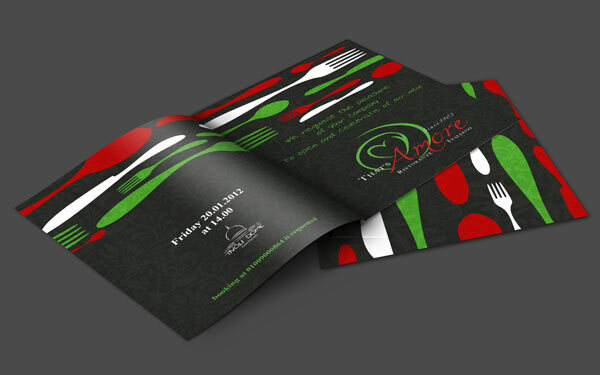 A brochure Design for Delima Restaurant. 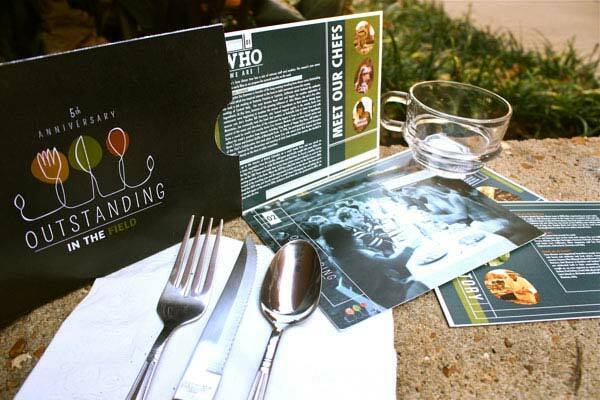 "Outstanding in the field is a is a roving culinary adventure – literally a restaurant without walls. 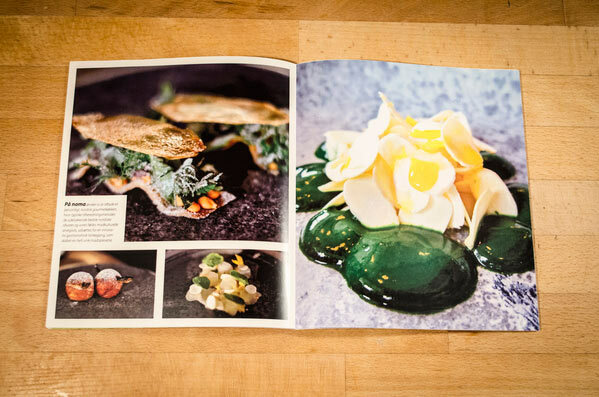 Their mission is to re-connect diners to the land and the origins of their food,and to honor the local farmers and food artisans who cultivate it." 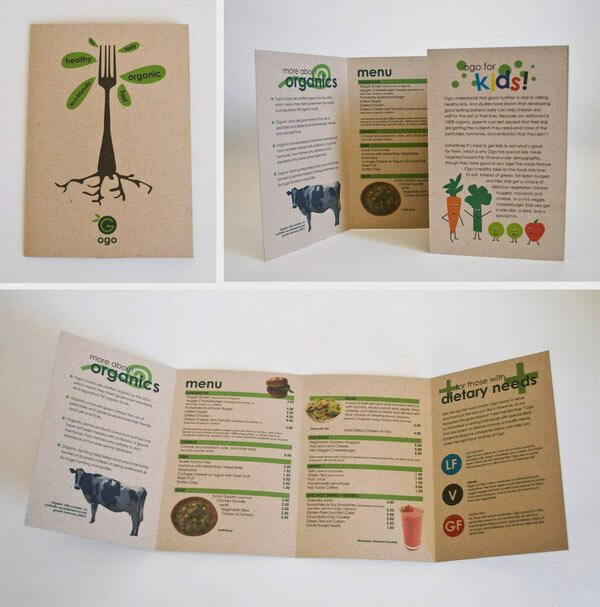 Brochure design for an organic fast food restaurant printed on 100% recycled stock. 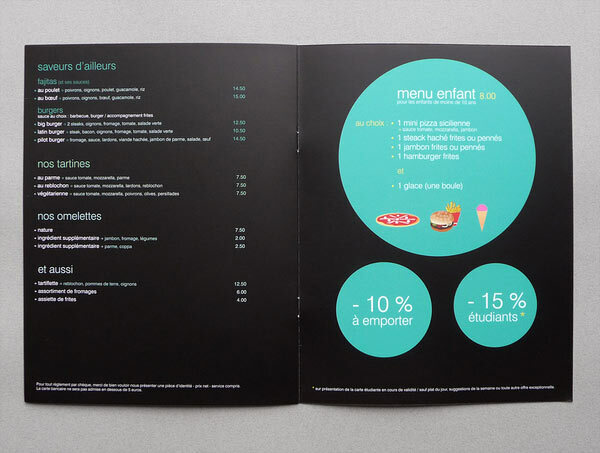 Creation of two menus for a Restaurant in Rheims, France. 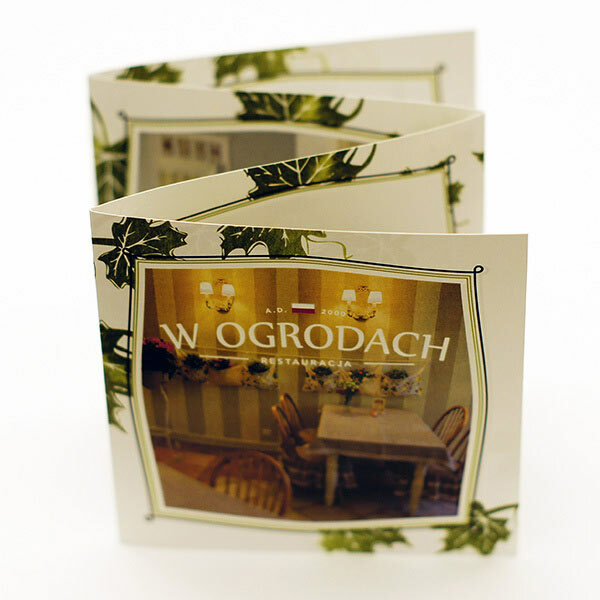 Menu and brochure for restaurant "W Ogrodach". 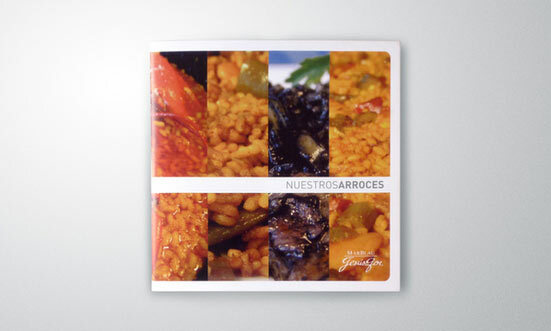 A school project: A campaign for a Spanish restaurant including logo, brochure, flyer and ad. 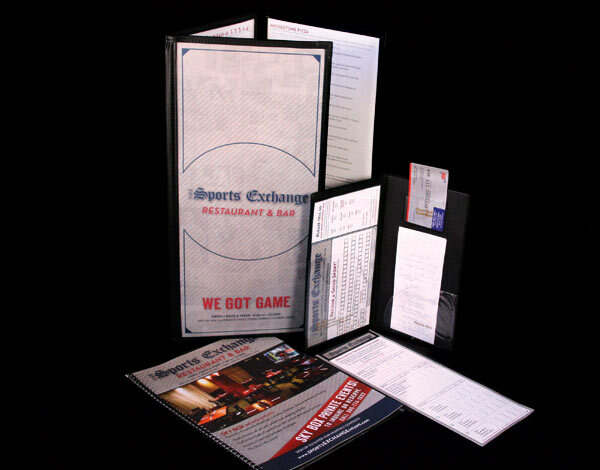 "A comprehensive ID campaign for Miami Sports Bar & Restaurant located in the trendy Coral Gables area. 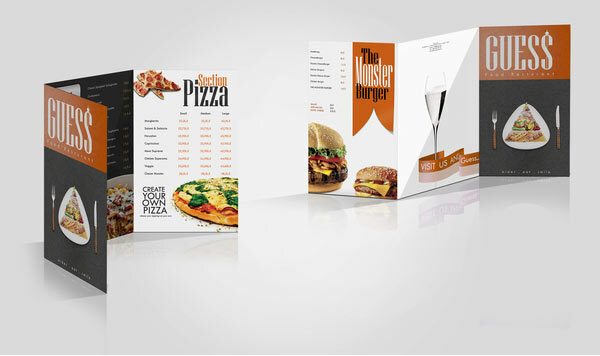 Produced and maintained brand standards for menu, Sky Box brochure, ads, guest surveys, check presentation cards, web site, e-mail blast campaigns, social media and direct mail." 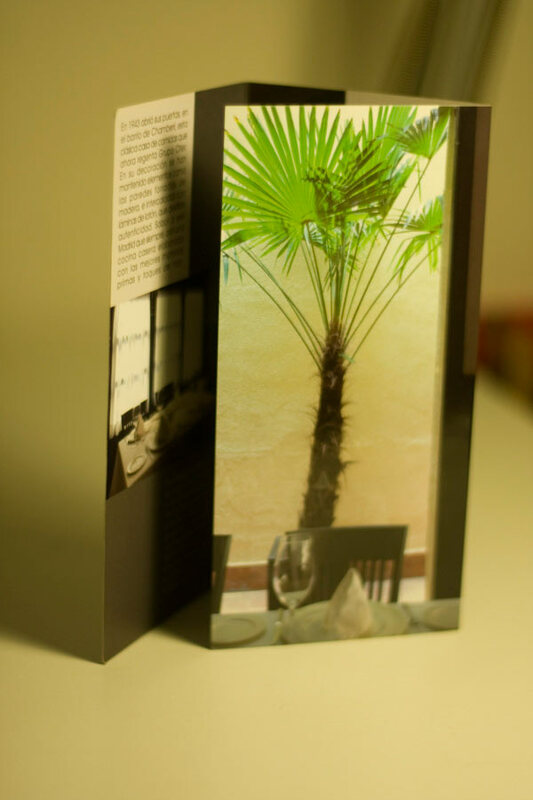 brochure for TEATRIZ Restaurant which are located in Madrid: Direct Marketing projects including brochures, letters and menu design. 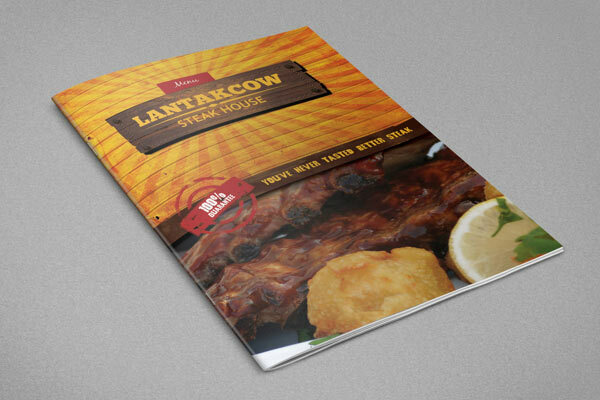 Brochure Design For Alanya Restaurant. 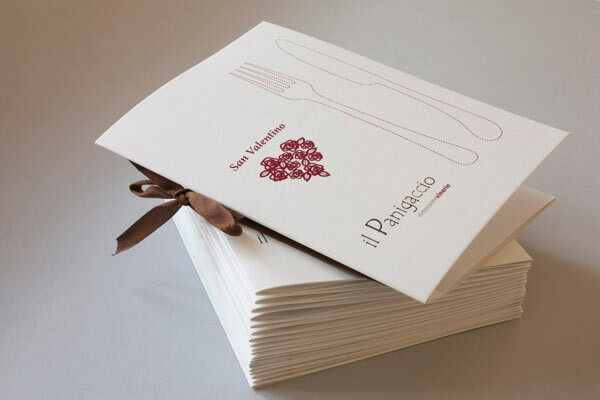 "Barresis Italian Restaurant expanded their services for catering. 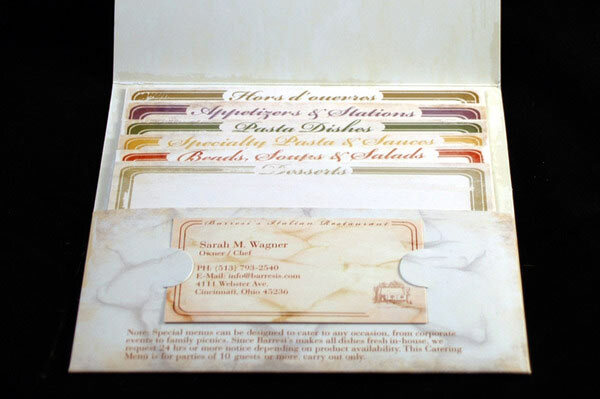 They wanted a unique packet they could mail out to their customers that represented a recipe packet. 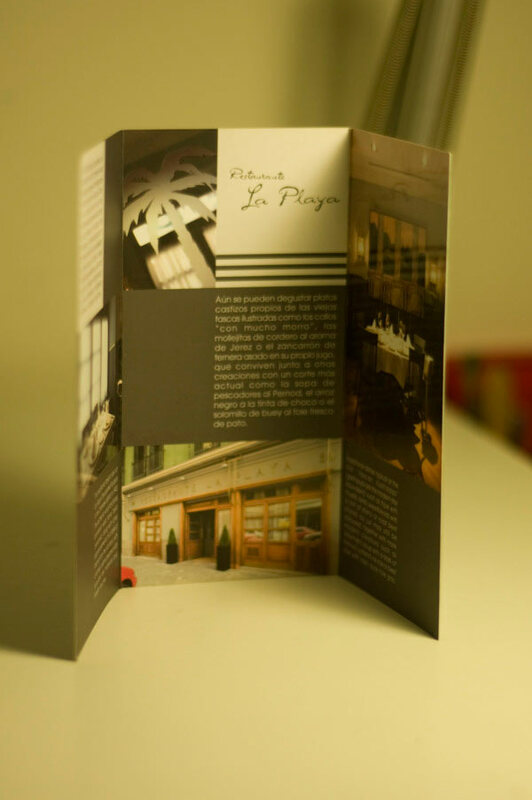 Each service was designed on a card that was stacked in staggered format. 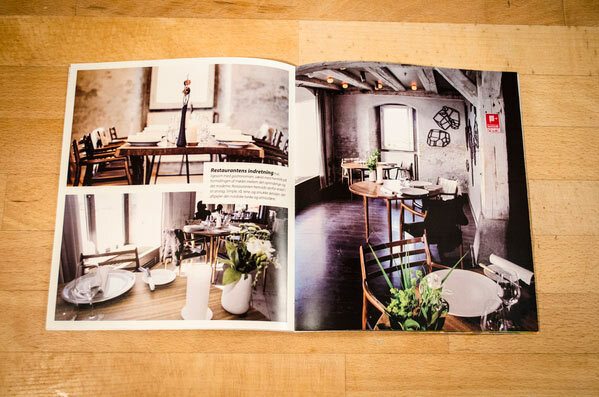 The plan for the design was to give a Rustic Italian look since the restaurant was a Gourmet Italian Restaurant." 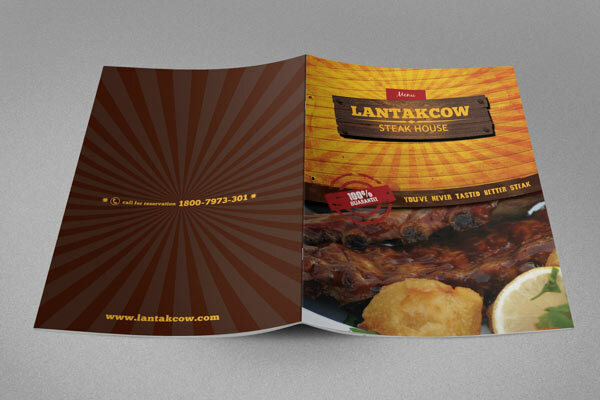 A brochure template that is perfectly match for any related to restaurant, cafe, coffee house industry. 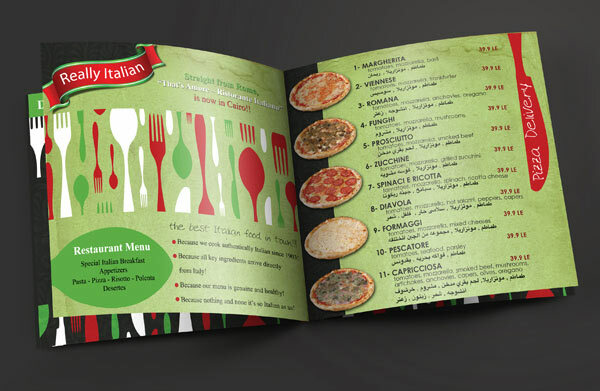 Print designs and branding for Italian restaurant chain in Cairo. 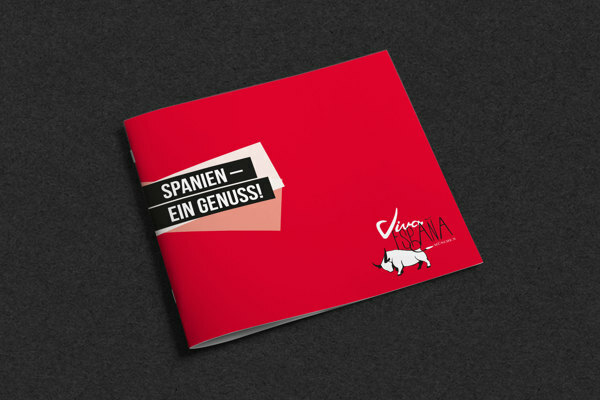 Brochure design for "Taverne beim Baron". 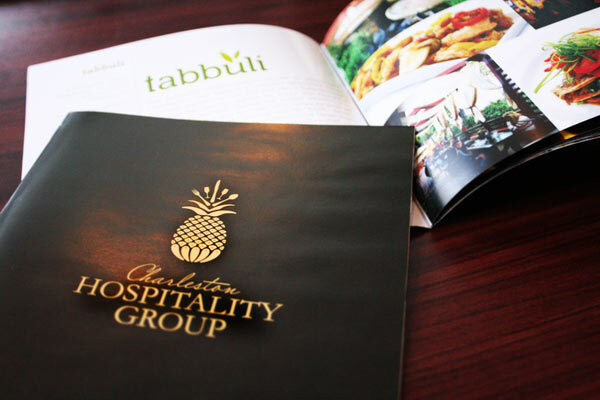 "This brochure was designed to highlight all of the concepts encompassed by the parent company Charleston Hospitality Group based in Charleston South Carolina. 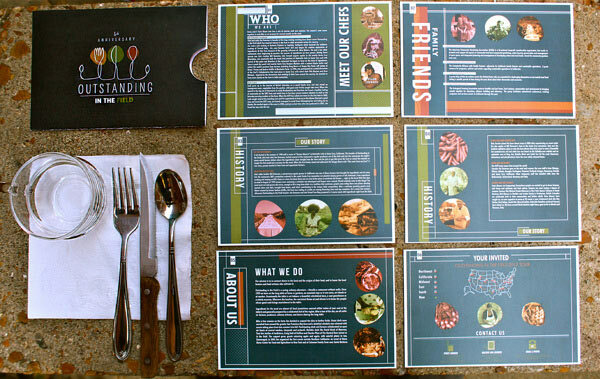 The overall look of the brochure is of the Charleston Hospitality Group's branding including it's fonts and colors. " 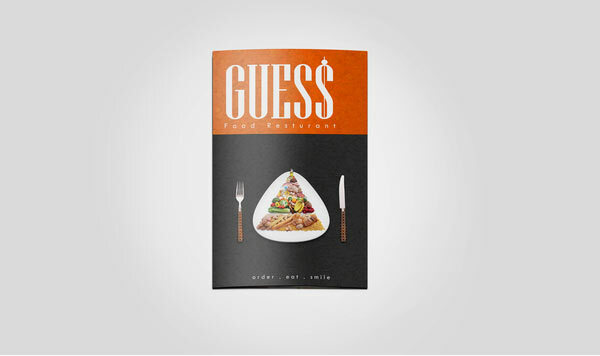 brochure design for GUESS Restaurant. 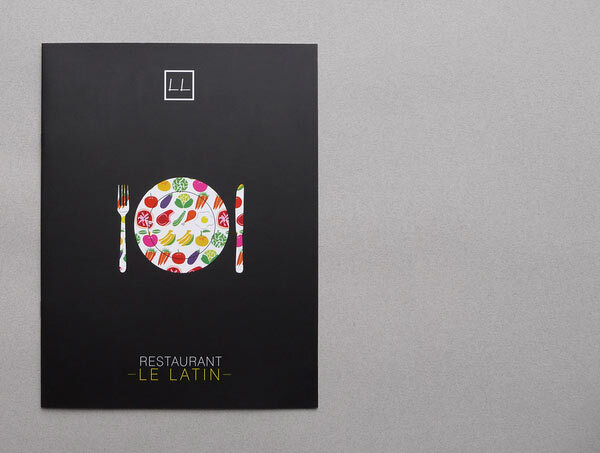 A branding exercise: designing a fictional fast-food restaurant chain. 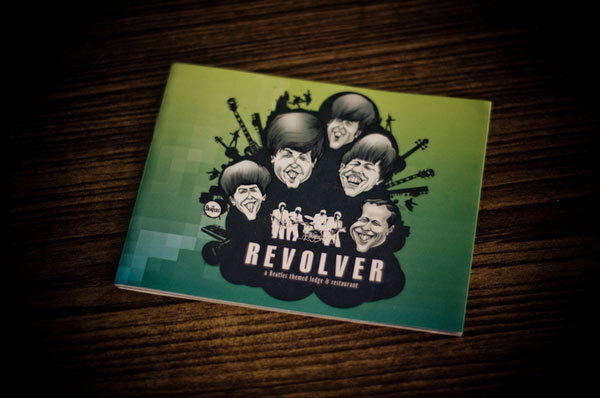 Designed the brochure and the website for Revolver: Revolver, Darjeeling is a hotel and restaurant, based on a Beatles theme, and named after their most critically acclaimed album. 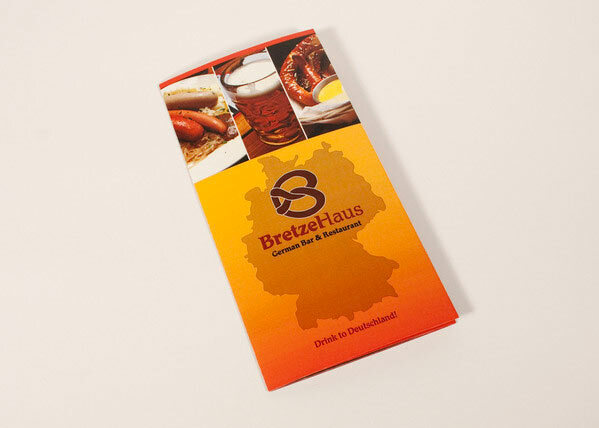 "Bretzel Haus is a German bar and restaurant. 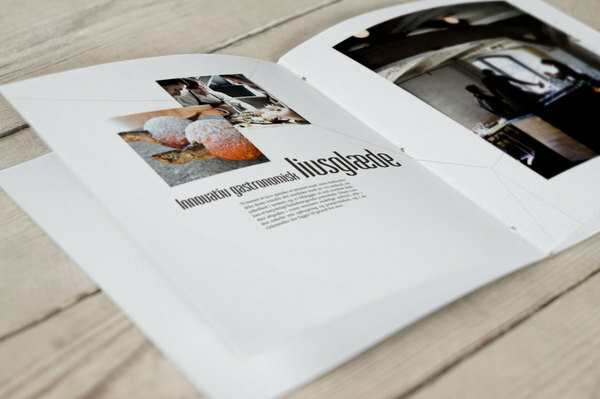 The objective was to brand the company and then develop a two dimensional and three dimensional piece. 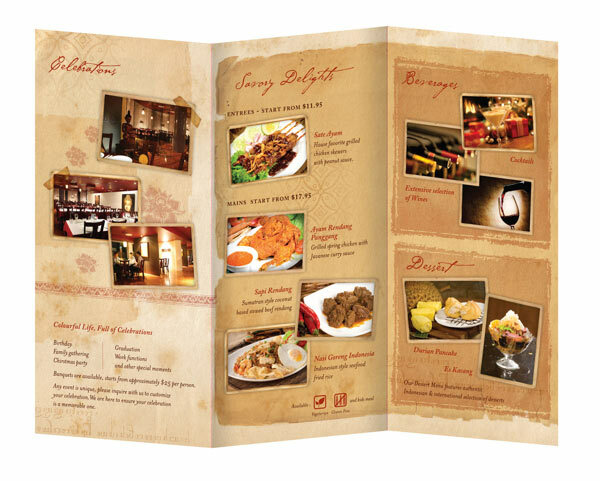 The brochure is a carryout menu for the restaurant." 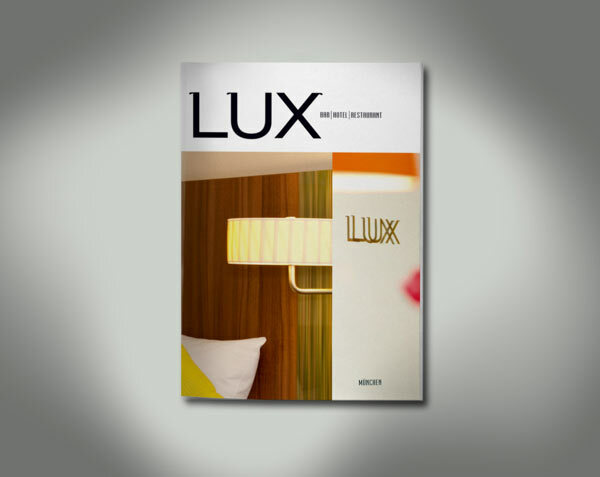 Brochure for the hotel and restaurant Lux. 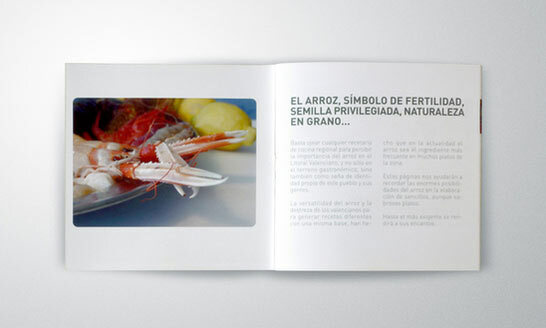 Triptych brochure for a restaurant with a over UV ink impression. 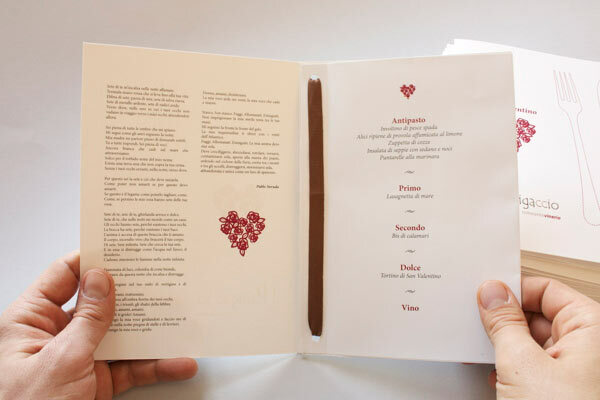 Restaurant Menù for S.Valentine Day. 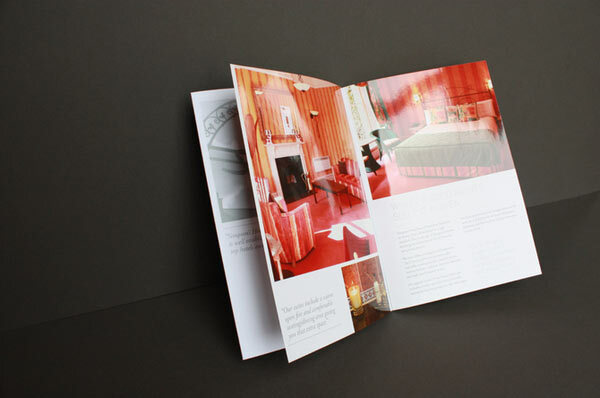 A multi-use brochure which showcased the hotels offerings from rooms, suites, bar, restaurant and corporate facilities as well as showcasing the hotels fully serviced apartment development, Kepplestone Manor. 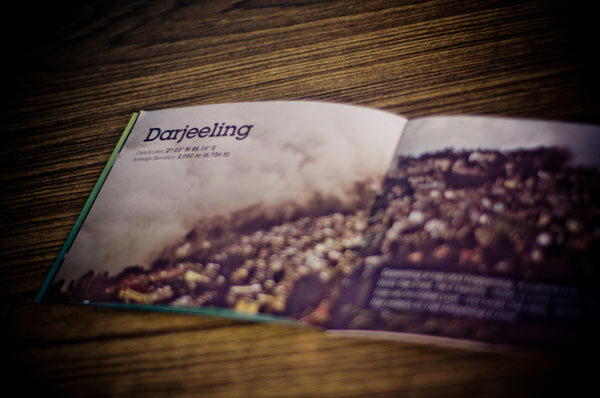 Awesome designs - truly inspiring! 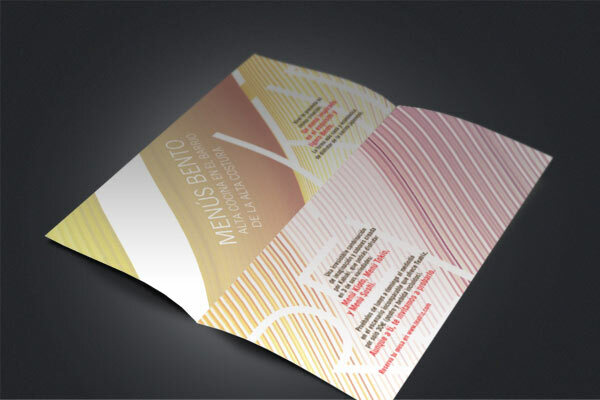 There seems to be a trend here - the proper use of colour. 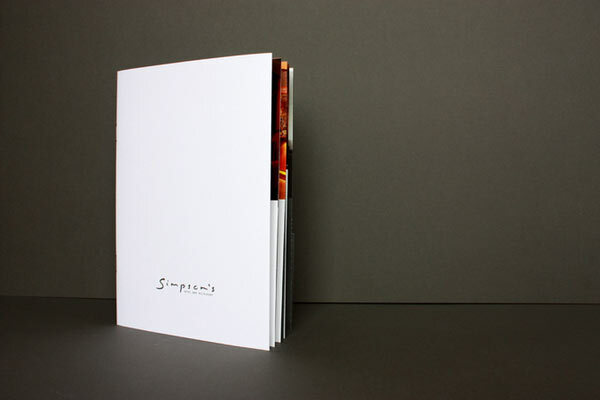 On designs with lots of colour or those with just a handful, they all seem very coordinated. I think what makes them stand out is that they don't look like they're made in Microsoft word! 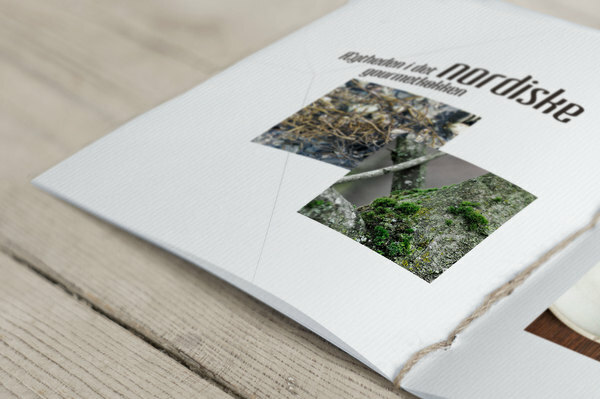 ;) I'd be interested in hearing what other readers use to make leaflets and flyers? Fireworks? 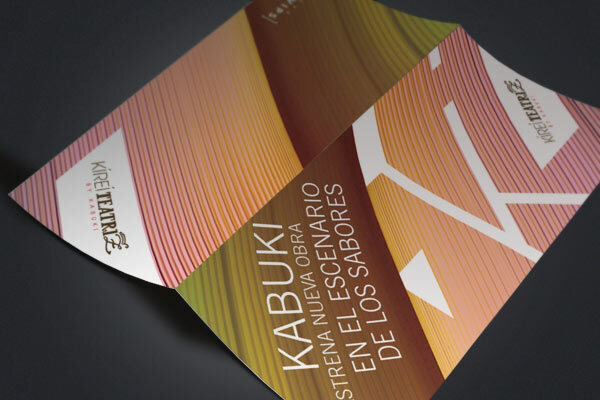 InDesign? 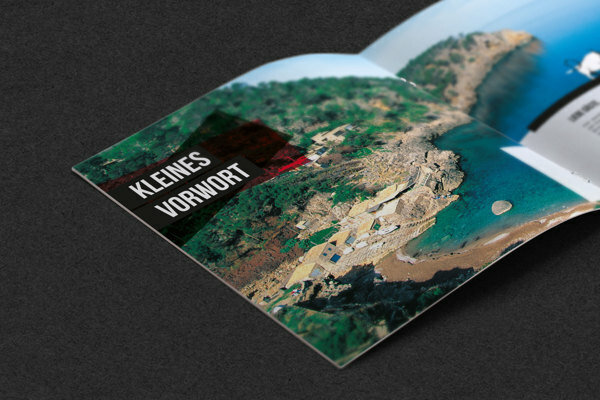 Photoshop? Something else? 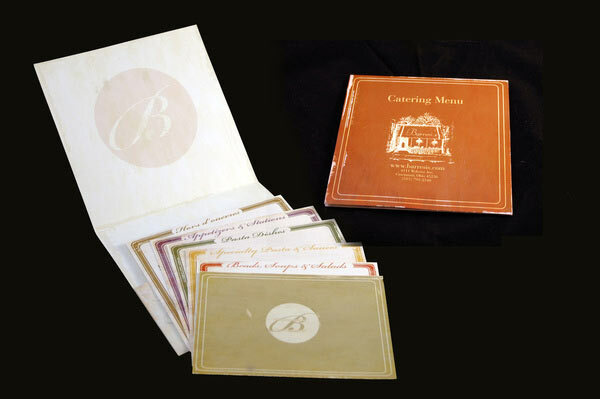 Also what kind of paper and/or printers does everyone use? 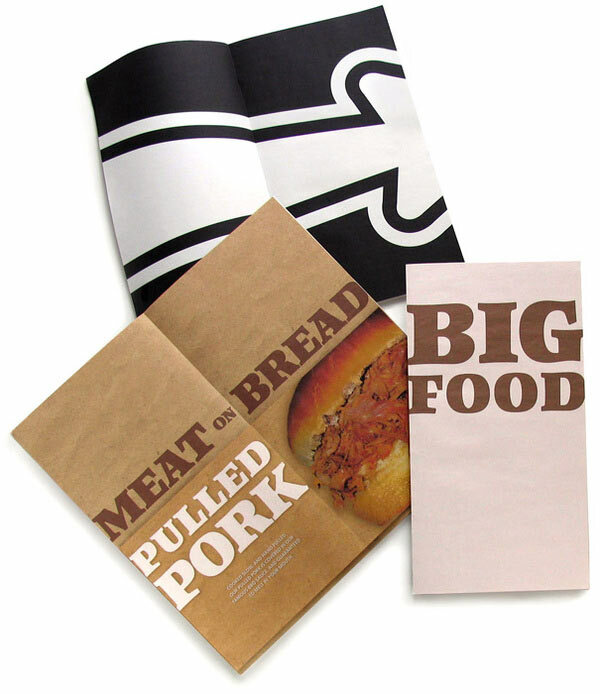 And finally what about delivery or distribution? 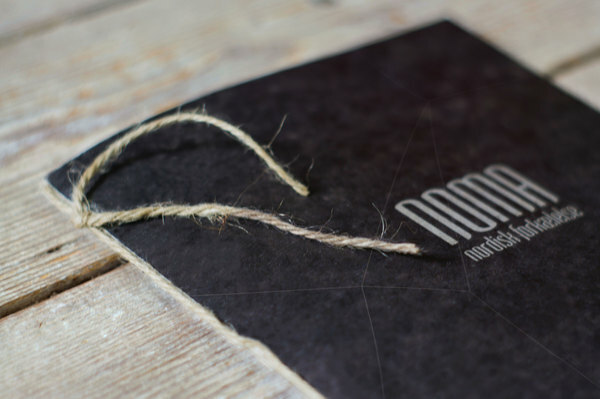 I personally have an artist design mine (I only know how to use Word :P) and then pass the rest of the work off to leaflet delivery birmingham, for printing and delivery, but I'm sure there are other ideas. 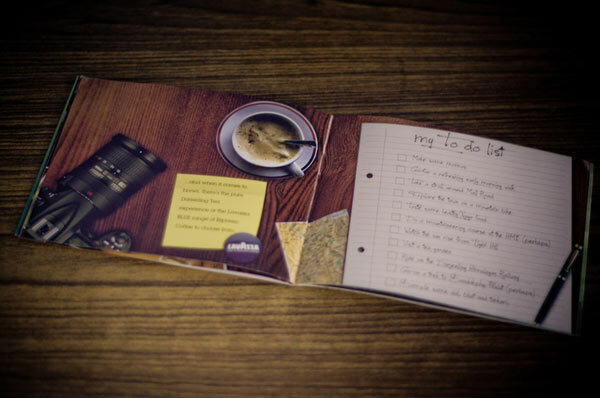 Anyone do the whole lot themselves? 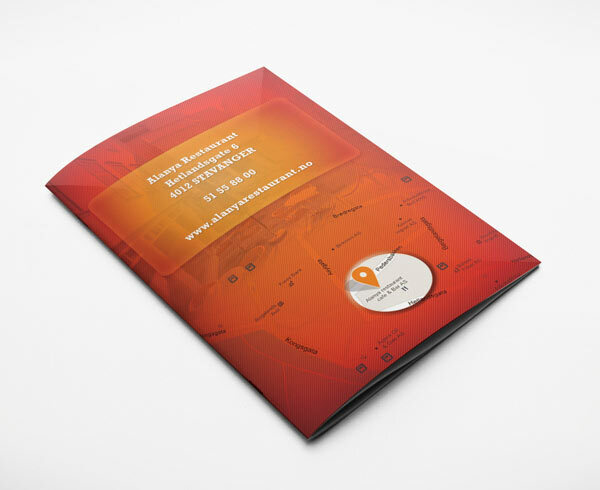 I can imagine that'd be a lot of work, but a good money saver for smaller startups?